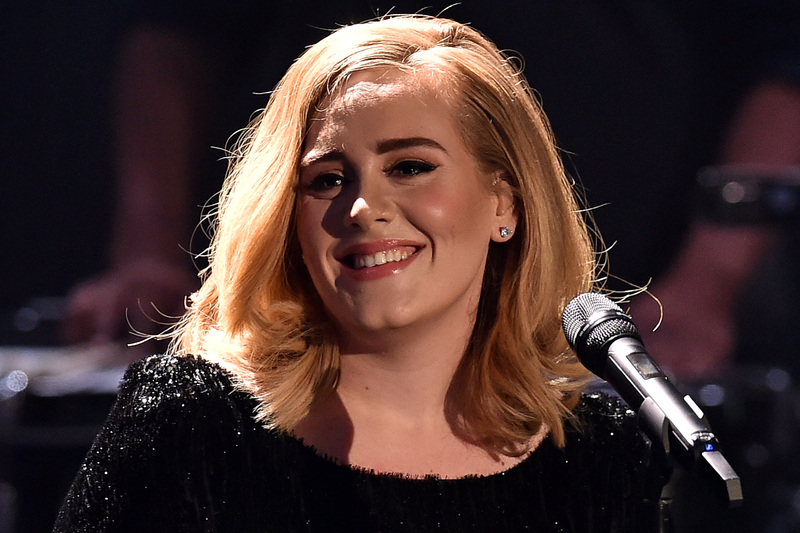 When Do Adele Tickets Go On Sale? Set Your Alarms, Now! Yep, tickets for every stop on her tour — from Atlanta to Auburn Hills — go on sale Thursday at 10 a.m. local time. To clear up any confusion, if you're in Chicago, that's 10 a.m. CST. For our friends in San Jose, that's 10 a.m. PST. So on and so forth. Here's where you can get the dates that Adele will be gracing your city with her lovely presence. If the thought of sitting there, hitting refresh repeatedly while a bead of sweat forms on your furrowed brow, and it's just too much for you to handle (I sincerely cannot blame you for this — getting concert tickets really has given me a mild case of post-traumatic stress disorder) just remember, you can always re-watch Adele's NBC Live in New York City special and turn the speakers on your TV up reeeeally loud so it'll feel like you're at the concert. Plus, you can do this in your pajamas and fuzzy slippers, and no one will judge you. Except maybe your neighbors, who will likely hate you.